If you liked this show, you should follow MSP Show. 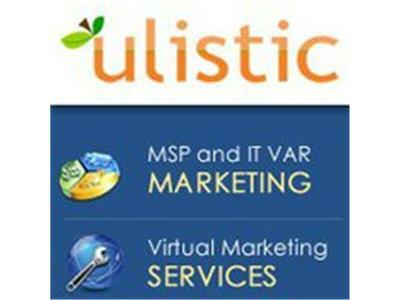 Join Stuart Crawford, Ulistic’s President and CEO on Tuesday, November 5, 10am Eastern Time for our next presentation of “The MSP Show” on Blog Talk Radio. Stuart Budden is CEO of Nivsys, a Managed IT Services and Consulting Company based in London, Canada. Nivsys provides management of monitoring and alerting solutions, vulnerability scanning, penetration testing, hosted ITSM (IT Service Management), business continuity planning, disaster recover planning, virtual CTO (Chief Technology Officer) and IT consulting services to professional organizations and companies.